Our team is made up of friendly professionals who will work with you to ensure that we get your vision for your home right. We take all aspects of the process seriously so from the initial quote through to aftercare, we will be there to help. If you have any issues, there will always be someone available to help 24 hours a day. 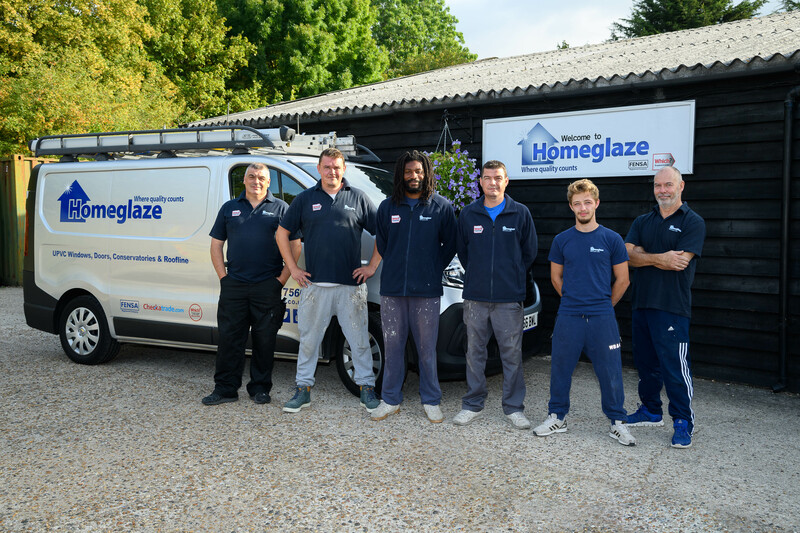 Our fitting team is made up of dedicated professionals that have worked for Homeglaze for many years. 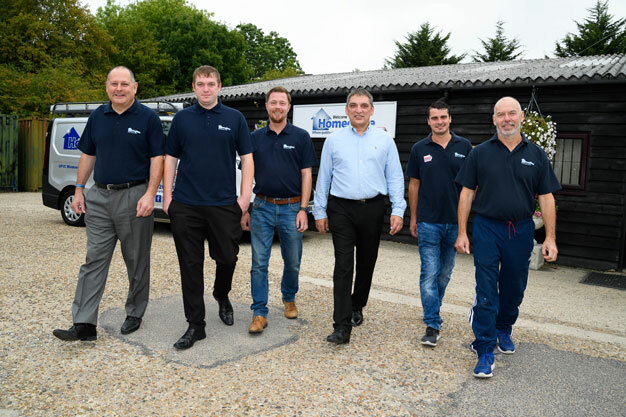 They are well known for carrying out their work courteously and professionally, leaving your property just as they found it (plus your brand new home improvements course!. They always clean-up after themselves and cause as little unheaval to your day to day as possible. 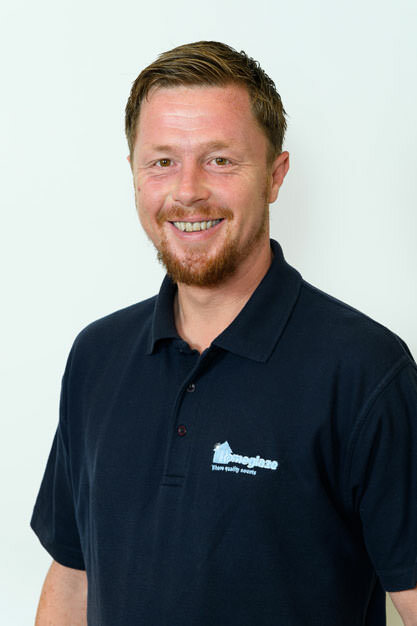 Colin started with Homeglaze in 2011, using his knowledge and experience to take it from a one-man band to a successful company that employs over 20 staff. George has a great understanding of our customer’s needs as well as a great personality. This has taken him from being a sales representative to office manager in just five years. 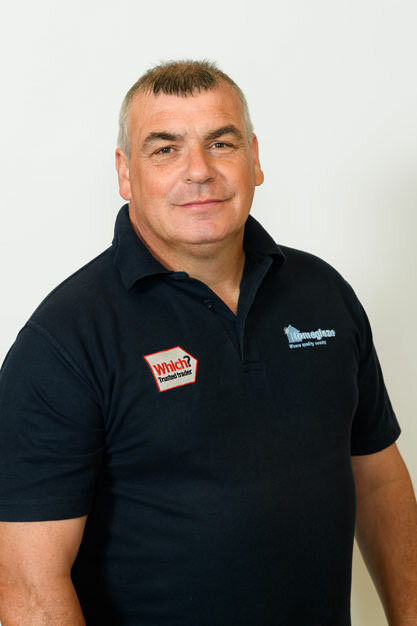 Jimmy has a wealth of knowledge, gained over his 30 years as a window fitter and going on to manage large national companies. Jimmy has an eye for detail which has been a massive plus for Homeglaze. Dean has been with Homeglaze for four years now. 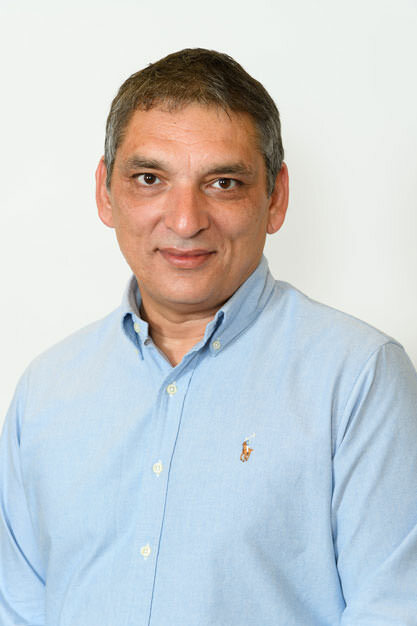 He is the IT whizz in the office and keeps the company's social media platforms up to date. 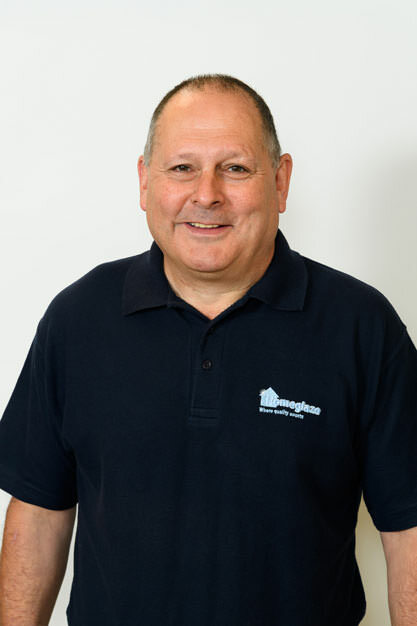 Alan is our Head Designer, and deals with all of the drawings and designs for the new windows and doors that our customers choose. 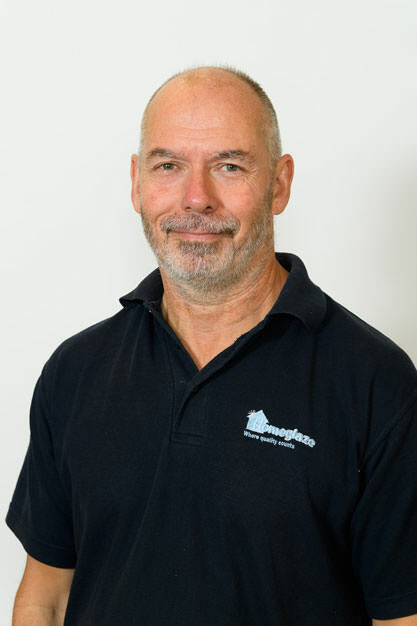 Jay has been with Homeglaze for 6 months and works with Alan as our Designer. 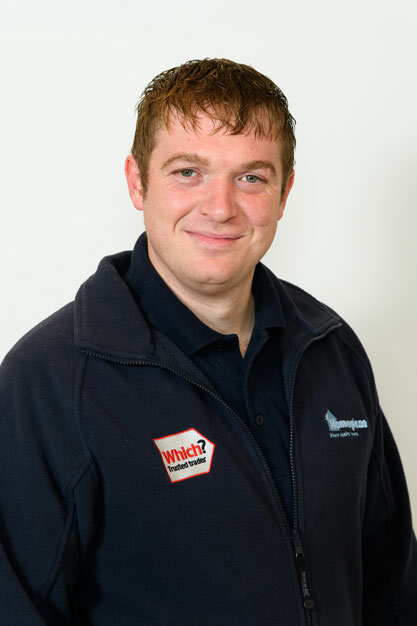 Roy is our service engineer, and helps both new and existing clients with their windows and doors. If anyone needs a double glazing repair, Roy is the guy to go to it. 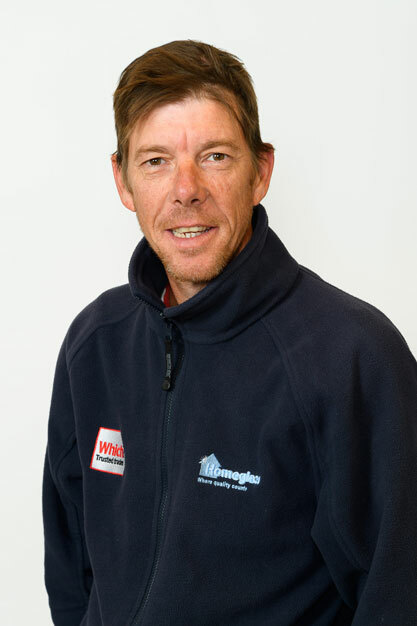 Terry is our in-house builder and is an integral member of the team. 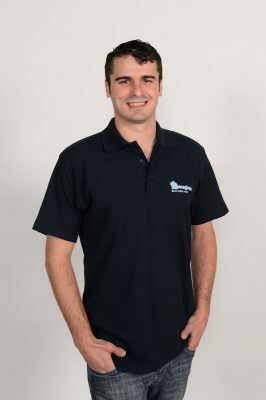 He helps with our bigger projects like conservatories and extensions, and any other building work that needs doing.